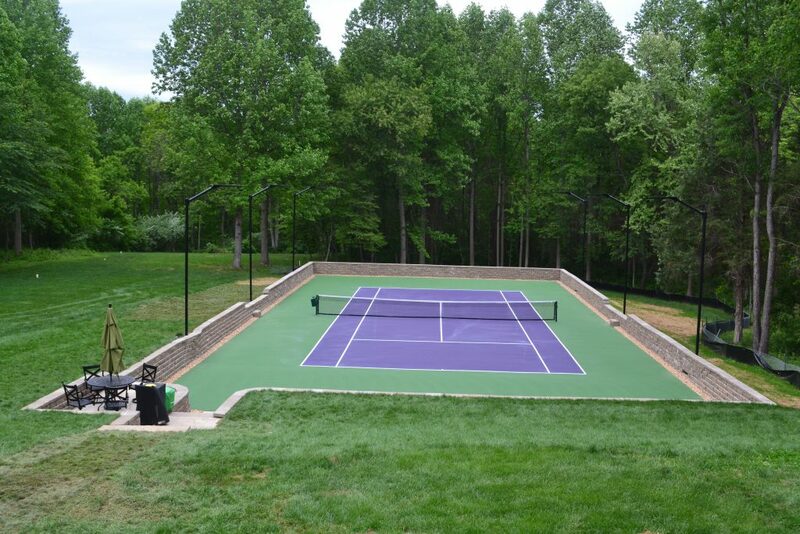 Completed in May 2017, this new residential tennis court in Fairfax County, Virginia installed (6) LSI LED CourtBlade fixtures with its superior illumination and uniformity while reducing the residents’ energy expenses. 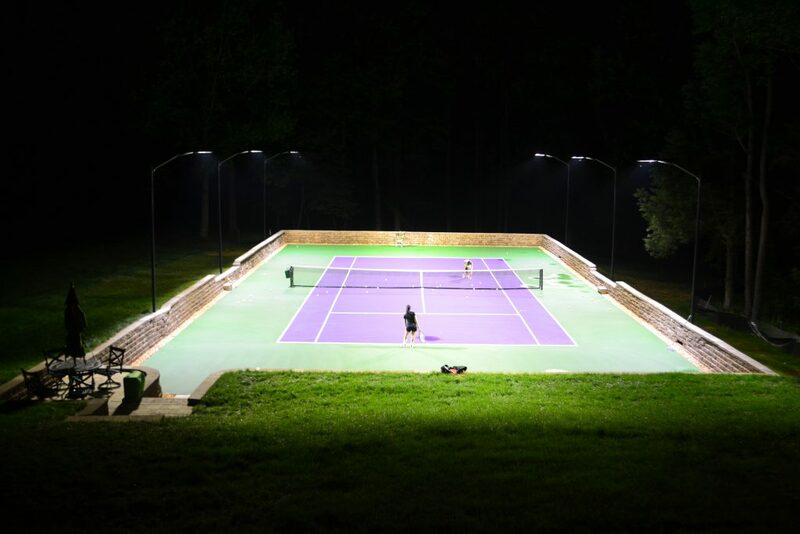 With the fixture’s forward throw configuration, it greatly reduces the amount of light spillage outside the courts. The LED lighting system will provide consistent light levels over a long period of time with little to no maintenance required.